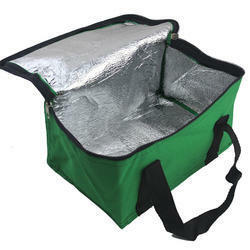 Our range of products include ice bag, freezer bag and uv stabilized nursery bags. 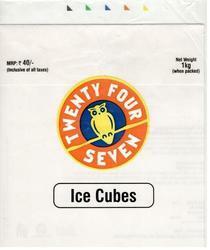 Manufacturer & Supplier of Ice Bag. 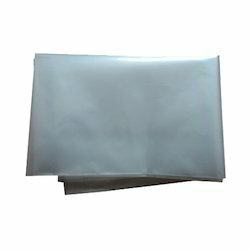 Our product range also comprises of Poly Packing Bags, Laminated Pouches and BOPP Bags.